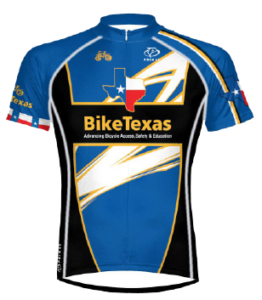 BikeTexas Event Members contribute just $1.00 per event participant. This donation supports our on-going mission to advance bicycle access, safety and education. We would like to thank the following events and all event participants. Your involvement helps make BikeTexas stronger and helps to build a better state of bicycling for all Texans. 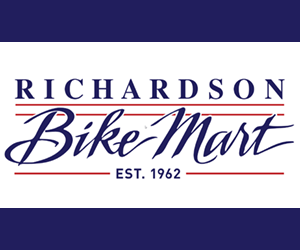 For more information on becoming a BikeTexas Event Member, visit Membership Matters. To report broken or missing links or to request a change to an existing link, please send an email to webmaster@biketexas.org with the subject heading: Event Member Link Edit Request.